Mondays to Sundays 10am to 6pm. - Ticket-office closes at 5pm. Museum closed on : 1 st and 2 nd January, 1 st May, 8 th -30 June (included), 14 th July, 1 st November and 25 th December. Guided tours of the museum at 10 am, 11 am, 2 pm, 3 pm, 4 pm and 4.30 pm. The visit lasts approximately 1 hour 15 minutes and includes tasting. No need to book and no extra charge. Possibility to visit freely outside the guided tours. All museum information has been translated into English. Rental of audioguides in French/English/German/Chinese : € 2. The Saga du Rhum Museum is appropriate for visits by schools, from primary to high-school level. 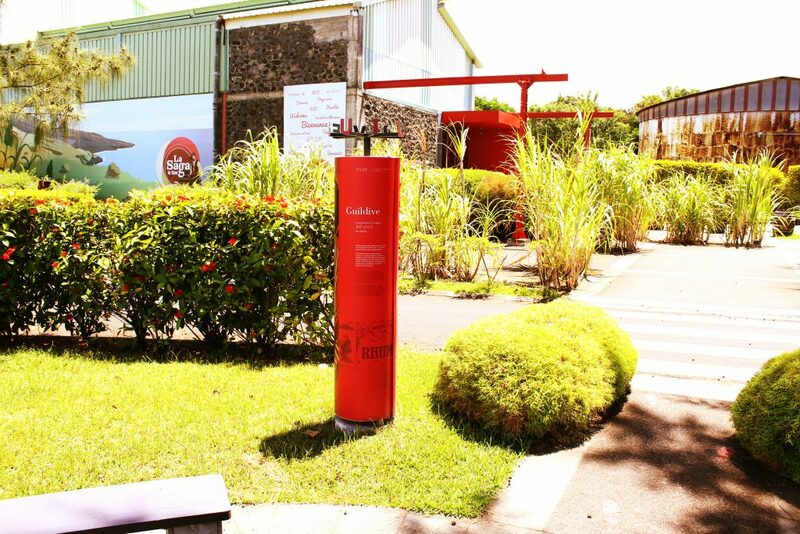 We propose different types of presentation and different topics, with or without a guide: discovery of the permanent exhibition, wider knowledge concerning sugarcane and rum production and presentation of the history of rum in Reunion. Booking essential on 0262 35 81 90.